The Survivors: Body & Blood is a bloodcurdling, mind-bending, heart-stopping ride. As Sadie and the Winters uncover more enemies, more history, and more answers, they find themselves brought closer together and ripped further apart. And all the while, a haunting Alexander Raven lurks at the edge of Sadie’s lifeline, at the darkening fringes of her mind. 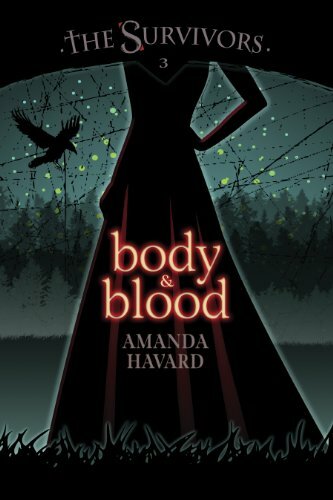 Caught between a terrifying fantasy and her own grim reality, Body & Blood is the story of Sadie’s dance with her demons, future, past, and present.